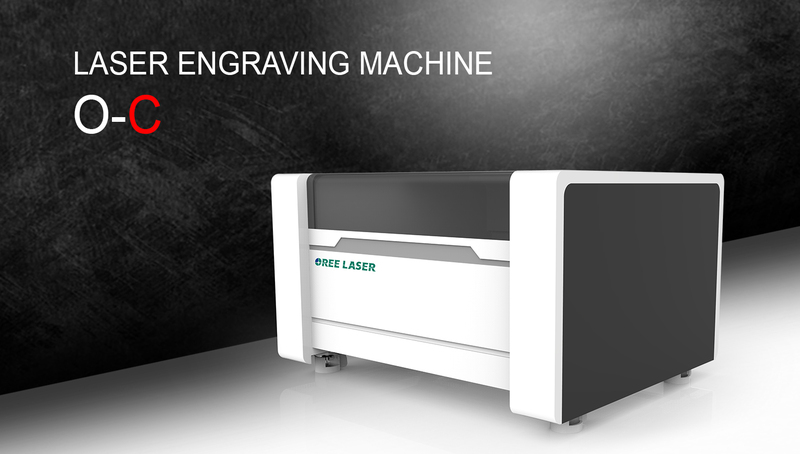 This video is about the laser engraving machine, which is with large working surface and high operating speed, supporting large-format cutting and can improve the user's work efficiency. 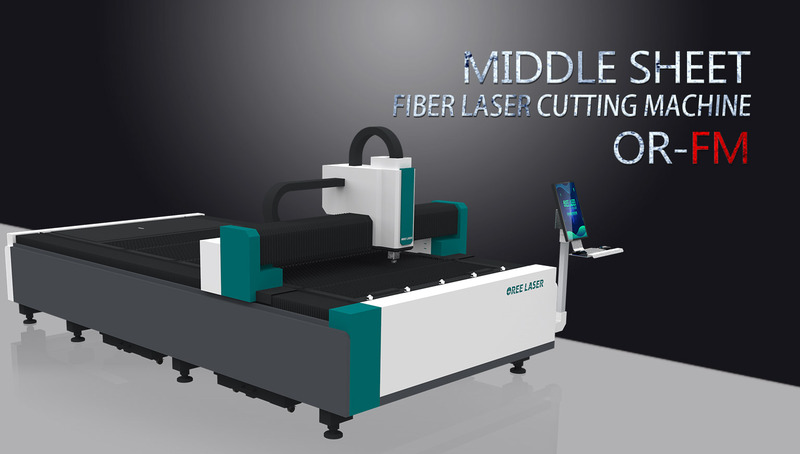 It mainly used in cutting non-metal material like wood, glass, acrylic, stone and so on. 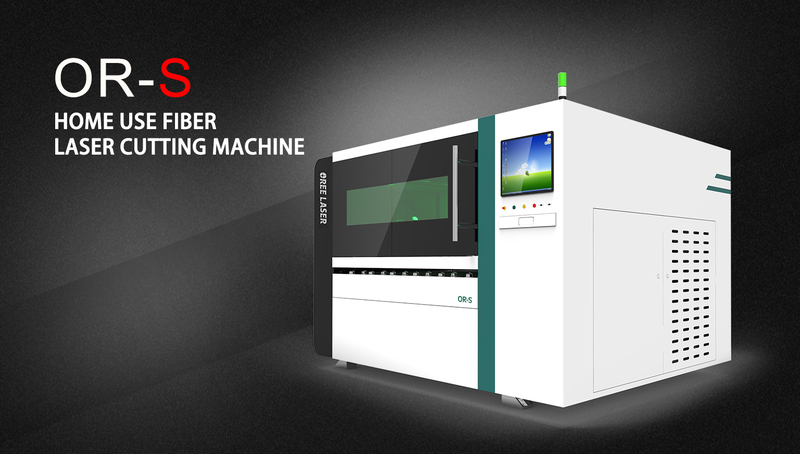 That is to say that this co2 laser engraving machine can realize what you want on the non-metal materials.